Her family continued the tradition by taking annual trips to Walt Disney World. 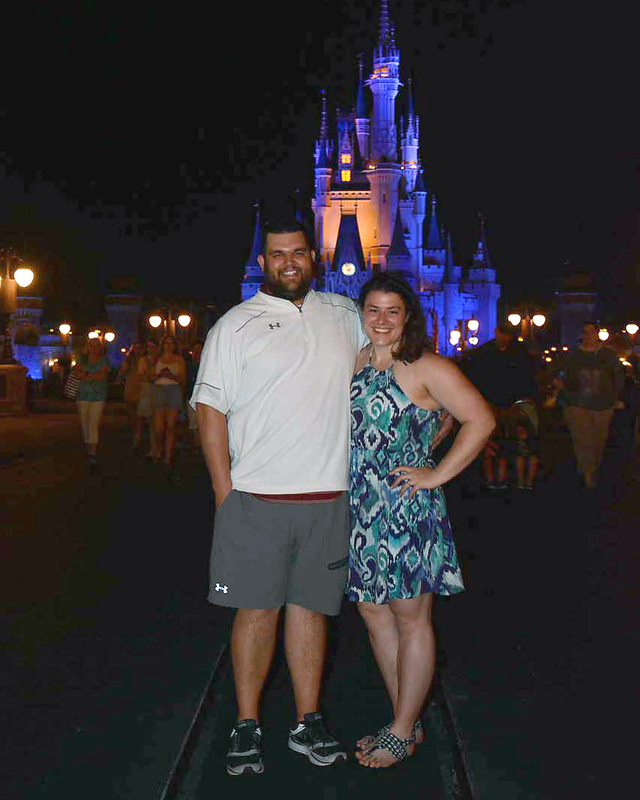 When she was in college, Rachel met her husband, Zack, who is just as obsessed with Disney as she is (if you can believe it!). Rachel’s favorite Disney moment is when her then-boyfriend planned a surprise trip to propose to her, surrounded by their families, in front of Cinderella Castle. Rachel graduated from Kent State University, and lives with her husband in Stow, Ohio – just outside of Akron. She has visited the Walt Disney World Resort more than 30 times, and has experienced nearly every Walt Disney World Resort Hotel, along with countless dining experiences, tours, and attractions. In January 2018, Rachel and Zack expanded their Disney travels and headed to Disneyland, where they experienced the original Happiest Place on Earth. Rachel’s Walt Disney World planning abilities range from 36-hour getaways to a 10-day Disneymoon. She has experience with the holiday parties and marathon weekends – she’s done it all! After helping friends and their families plan trips to Walt Disney World, she decided to join the Small World Big Fun team where she hopes to help more families create new magical memories and make all their wishes come true. Rachel can be reached by calling (330) 604-4715, emailing rachel@smallworldbigfun.com, or visiting her Facebook page www.facebook.com/RachelSmallWorldBigFun.